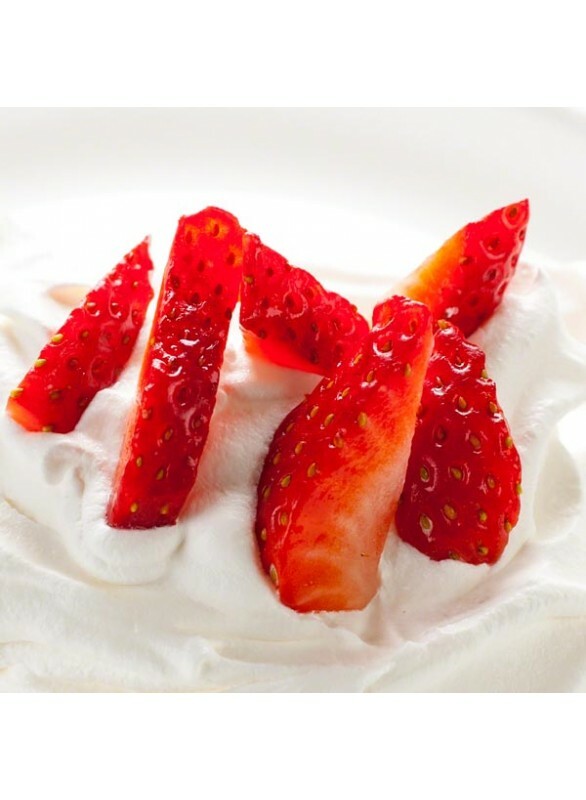 There’s something abut he simplicity of a single strawberry dipped win rich whipped cream. Sweet and creamy, this duo is perfect in every way. Now, with Nature’s Flavors Organic Strawberry Cream Flavor Extract, its possible to get that same great flavor in an organic extract form. Organic Strawberry Cream Flavor Extract is vegan, kosher, and gluten-free.